A bit of an Ozzie gem this one. 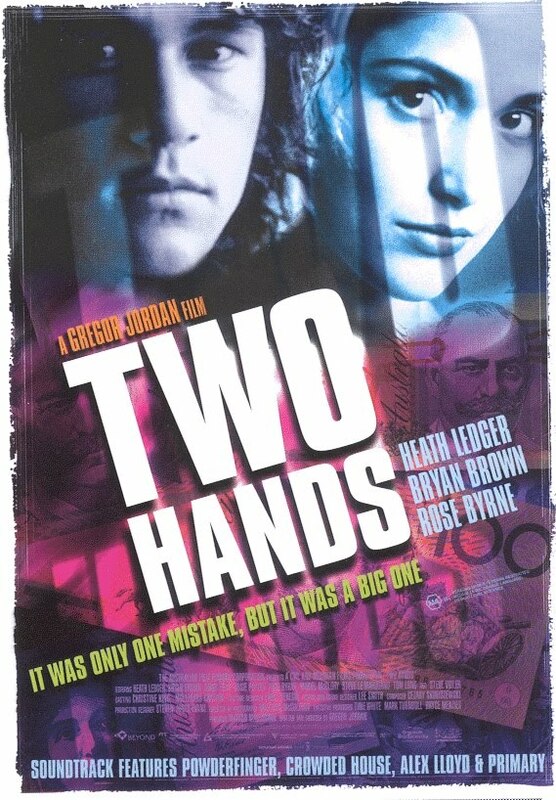 Heath Ledger shines in one of his early roles, as the shy-boy underdog who has to fight his way out of the gutter. Bryan Brown is equally iridescent, though the bulb behind his shadow casts more darkness than light, morphing his character into a charming devil. These two prophets of light and darkness, each lead their unwilling bands of bewildered souls into a jumble of tomfoolery. It's not a war or fighting film though. More of a situational-crime-comedy along the lines of Trainspotting and Man about Dog + a handful of supernatural undertones. Especially recommended for anyone who's ever been to Sydney.